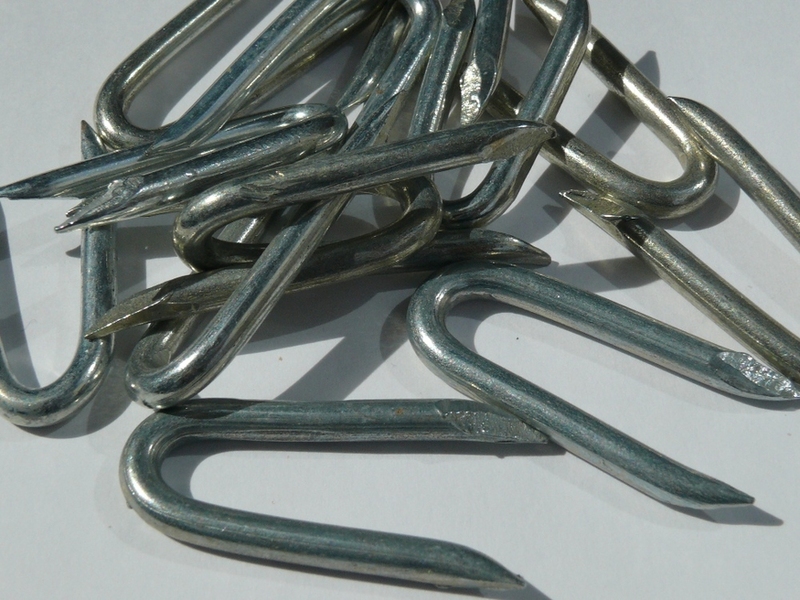 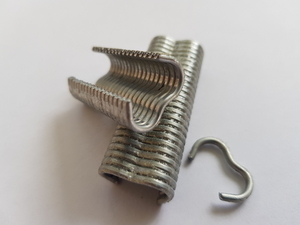 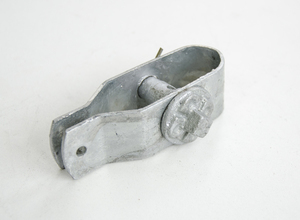 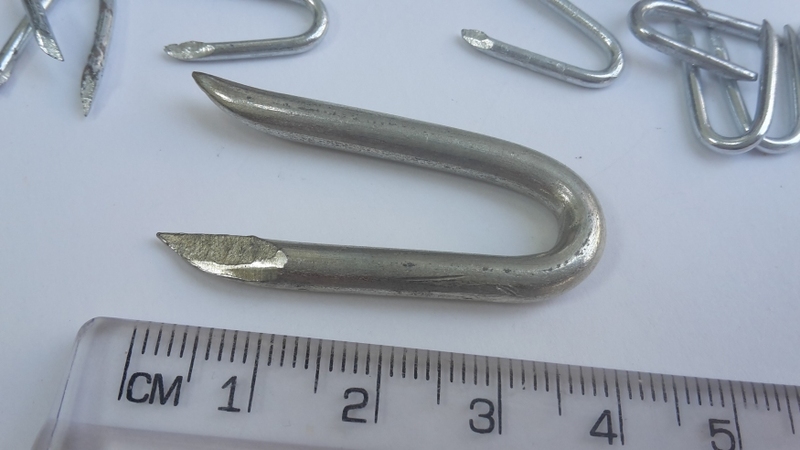 2.5kg pack of 40mm galvanised fencing staples. 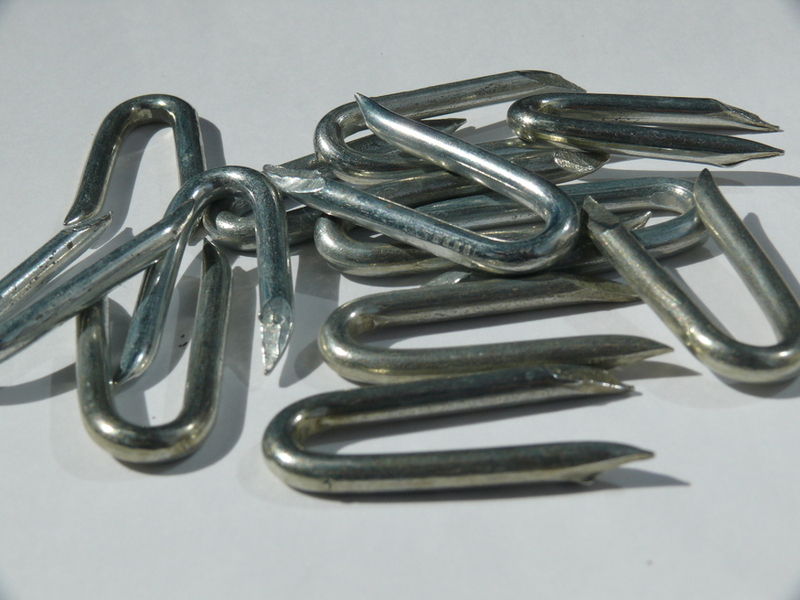 Manufactured from galvanised 4mm diameter steel, each pack contacts approximately 315 u-shaped nails. 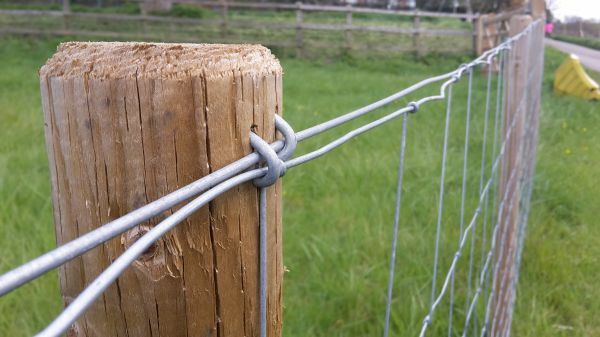 Used to fix wire fencing netting, line wire and barbed wire to wooden fencing posts.